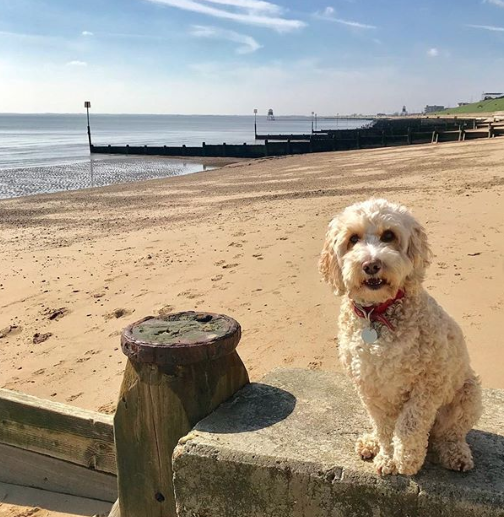 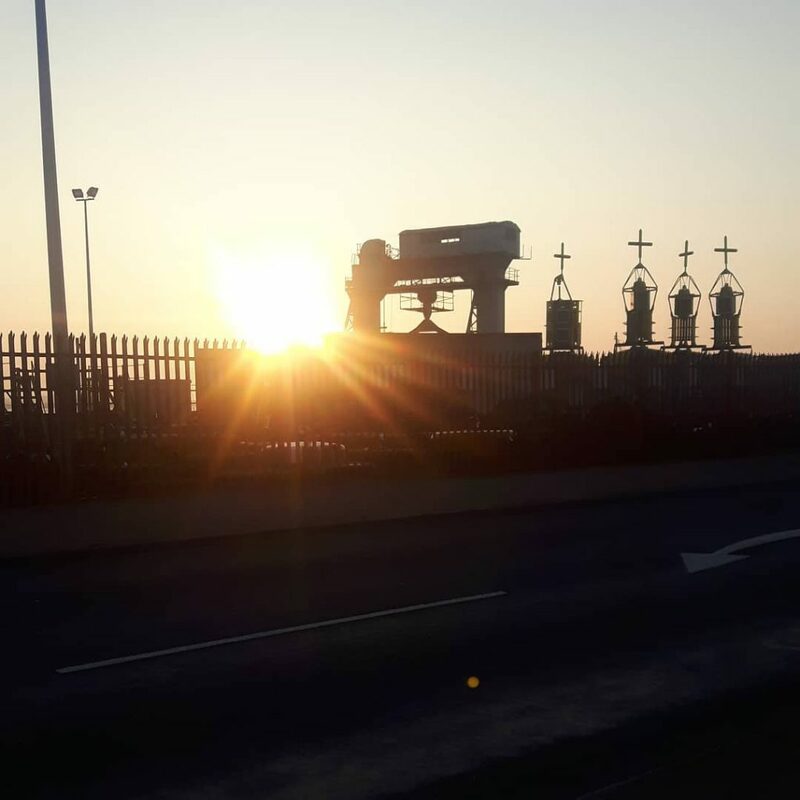 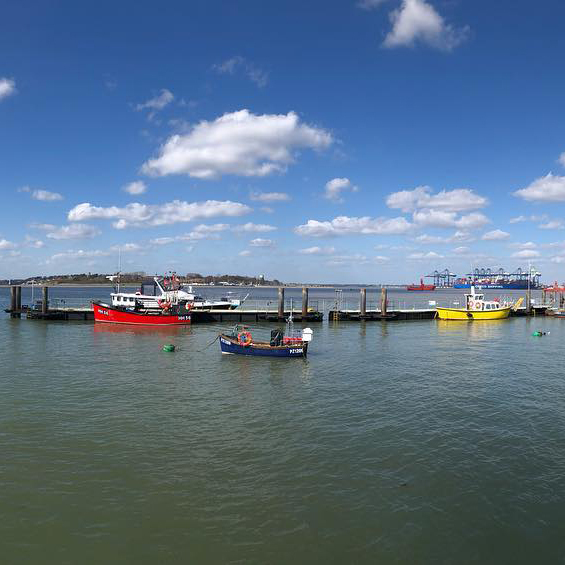 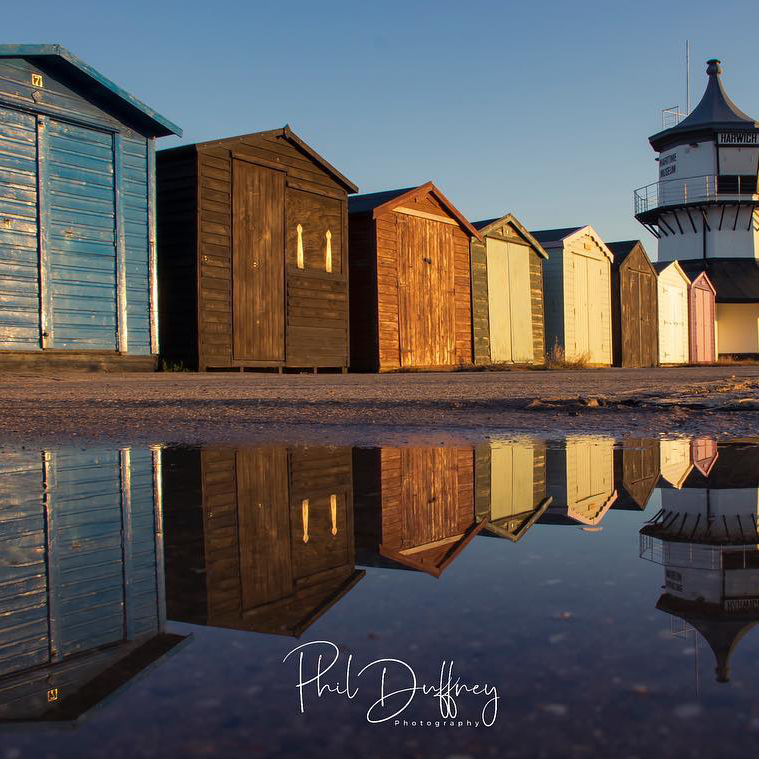 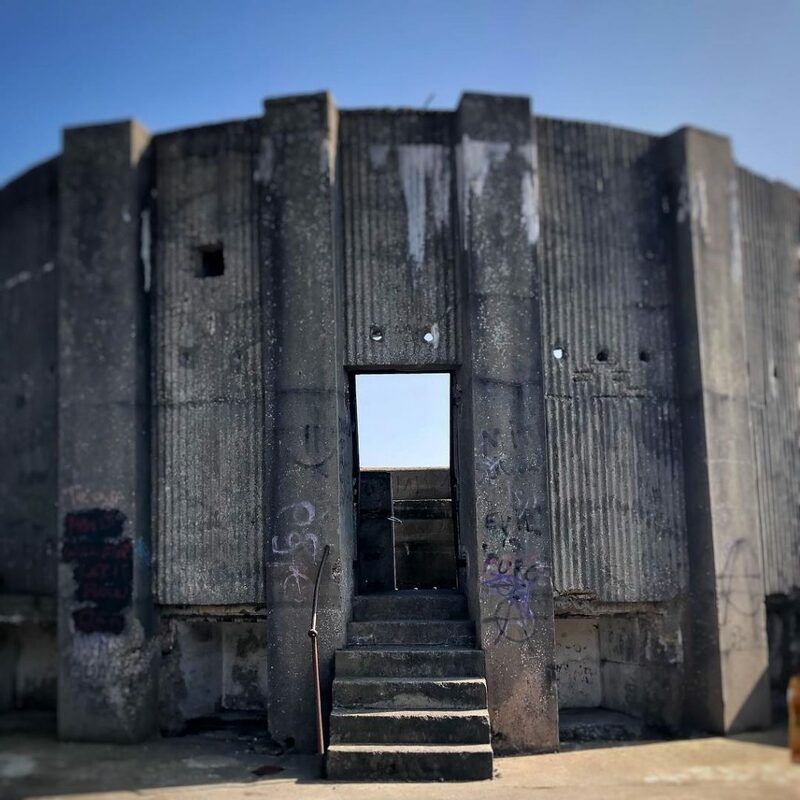 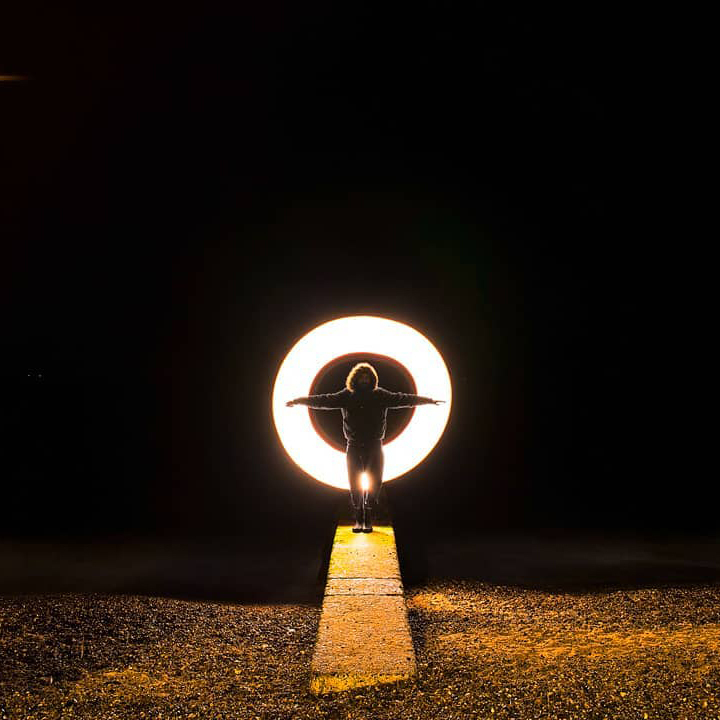 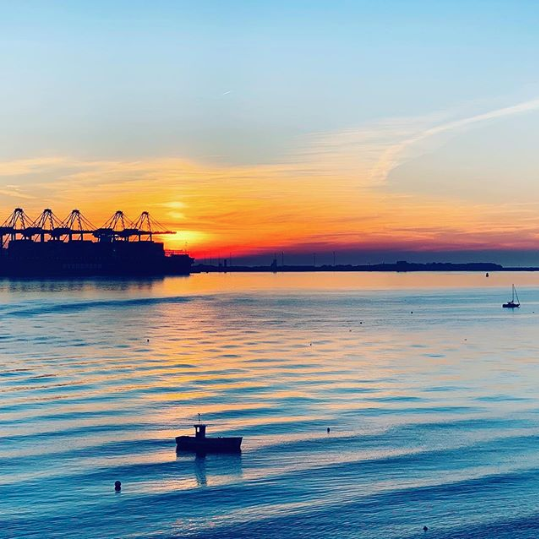 Thank you to everyone who got snap-happy throughout March, tagging wonderful photos from around Harwich and Dovercourt as part of our Instagram competition. 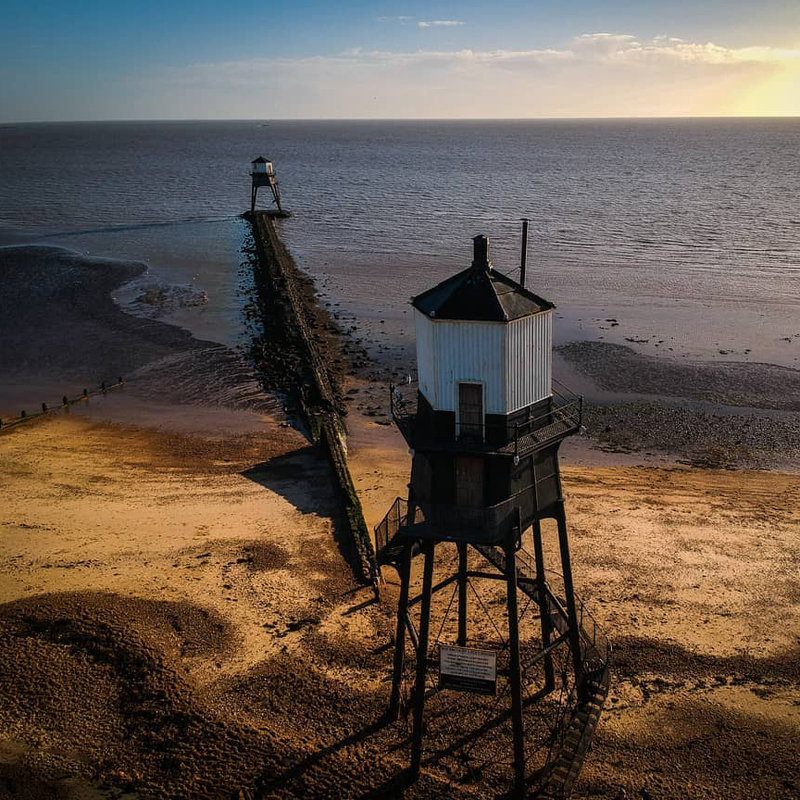 Will Green’s brilliant drone-shot of Dovercourt Bay showing a completely fresh perspective of the iconic High and Low lighthouses was chosen by local photographer Jason Bergdahl as the stand-out winner; but choosing was tricky as there were so many brilliant entries. 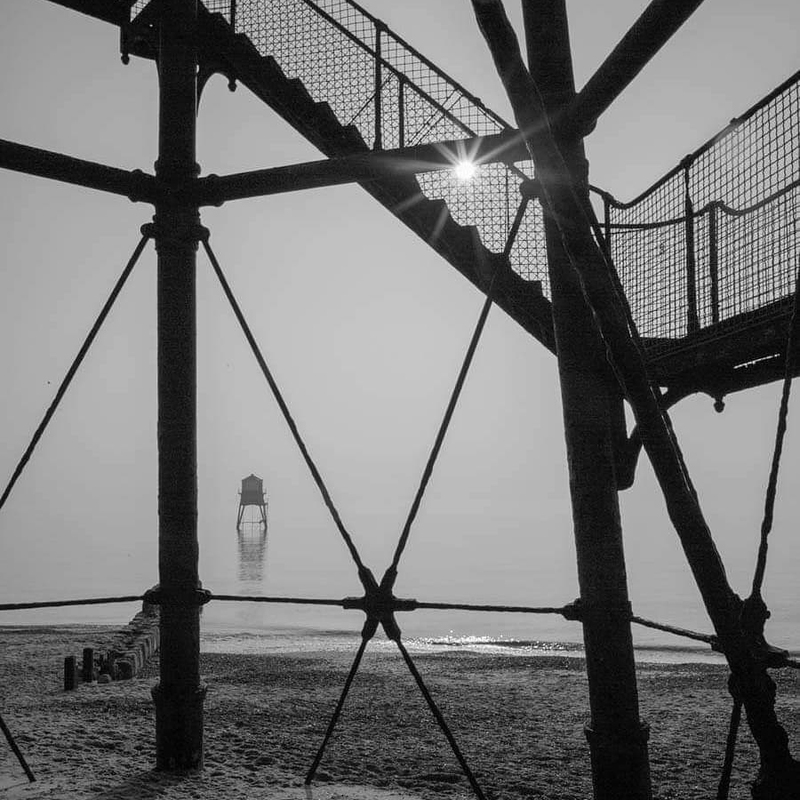 Some of the photo entries are below, enjoy!